A grilled chicken wing recipe spices up the party. We believe there are two types of people in the world: those who use napkins and those who lick their fingers. If you’re like us, you’re part of that second group. Wasting even a bit of that delicious wing flavor would simply be a crying shame. 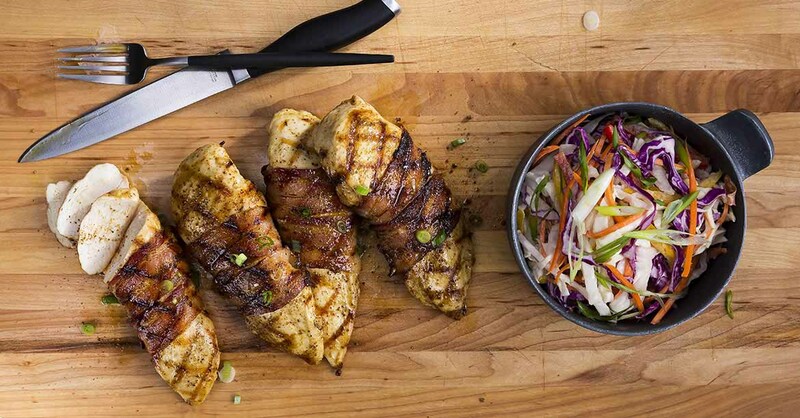 Wing fans, get ready to go nuts on these Crazy Grilled Chicken Wings. To get those wings seasoned all the way around, toss about 3 pounds of wings in a bowl of 3 tablespoons of seasoning. This will ensure an even distribution of flavor for the perfect bite every time. 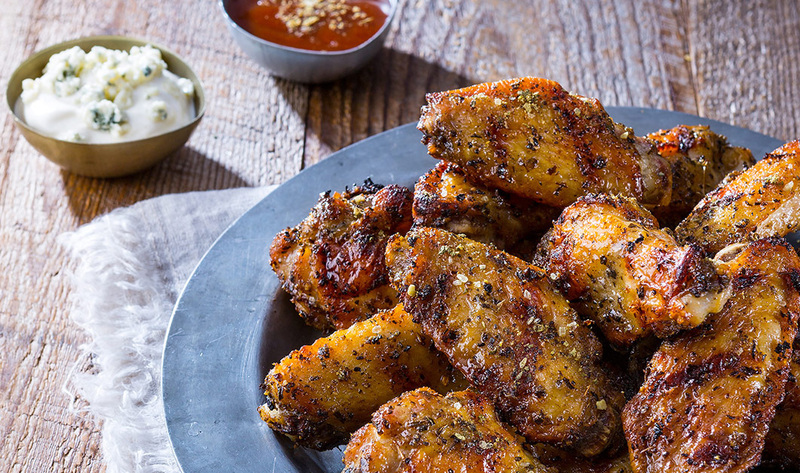 Looking for the perfect wing seasoning? We’ve got you covered. Our Crazy Chick Lemon Garlic Seasoning was designed specifically to take your chicken over the top. 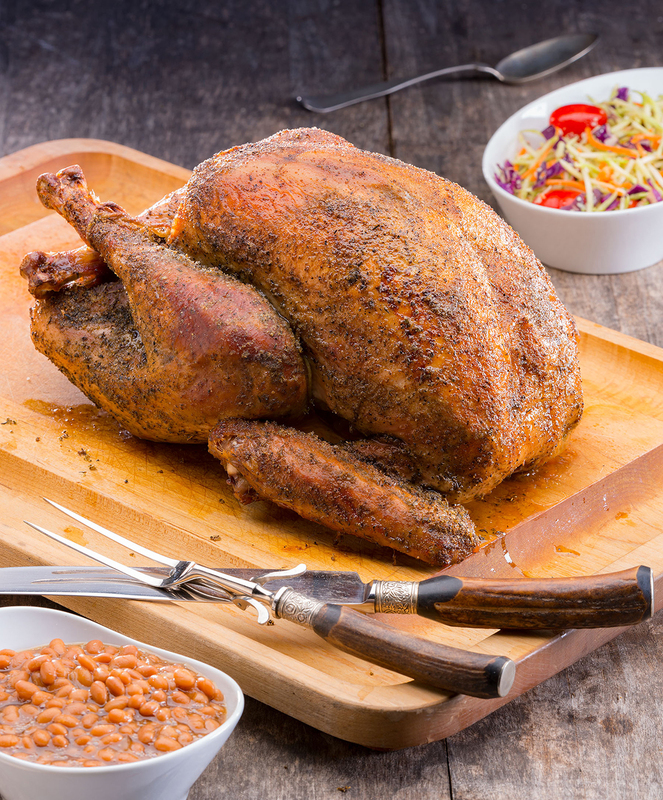 It’s a unique zesty lemon seasoning for chicken that combines sea salt, oregano, basil, thyme and garlic to bring out the best in any bird. Look, we’ve all had BBQ wings that just didn’t fly. But there’s no doubt this Crazy Chick Seasoning will get your wings off the ground. Wings can be a tricky beast when it comes to grilling, but like any other meat, all it takes is some attention to detail. Use tongs to place the chicken wings on the hot grill grate. Cook the chicken wings, covered, turning every two to three minutes for approximately 20 minutes, until internal temperature reaches 165 degrees. Make sure you’re measuring the center of the meat for temperature. If you touching the bone, you can get an inaccurate reading. No game-day spread is complete without some sweet sides. Sure, you’ve got your chips, dips, pretzels and other snacks, but we recommend something a little heftier. Like these Crazy Chick Quesadillas that are perfect for sharing. Or these Roasted Garlic Pepper Potatoes that take the place of regular ol’ potato wedges. In a small bowl, thoroughly combine mayonnaise, blue cheese, sour cream, lemon juice and Lemon Garlic Seasoning. Cover with plastic wrap and refrigerate until ready to serve. Preheat a gas or charcoal grill to medium heat (approx. 375°F). In a large bowl, toss chicken wings with the Lemon Garlic Seasoning. 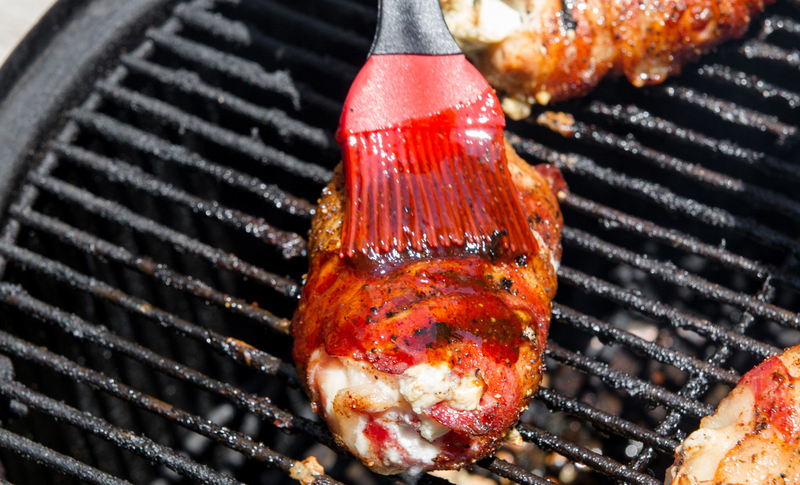 Oil a clean kitchen towel and use tongs to coat the hot grill grate with oil. Use tongs to place the chicken wings on the hot grill grate. Cook the chicken wings, covered, turning every 2-3 minutes for approximately 20 minutes until internal temperature reaches 165°F. Serve the chicken wings with the blue cheese dipping sauce. Use 1 tablespoon Lemon Garlic Seasoning per 1 pound of chicken wings.